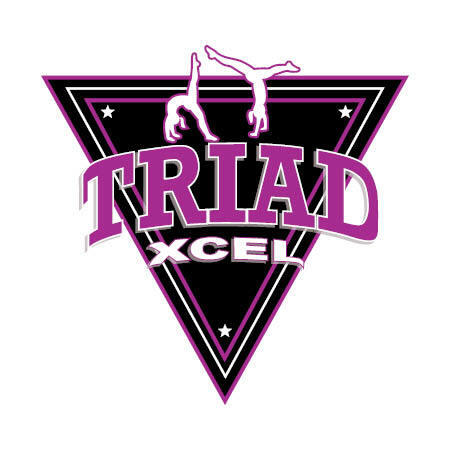 The XCEL team program is a perfect fit for gymnasts who have the desire to compete but also have commitments and passions outside of gymnastics. Like our Junior Olympic (J.O.) team, the XCEL team is a USAG (USA Gymnastics) program. XCEL offers a more flexible schedule while still providing an opportunity for girls with potential in gymnastics to compete without an overwhelming the time or financial commitment. Female gymnasts compete on 4 events: vault, uneven bars, balance beam and floor.